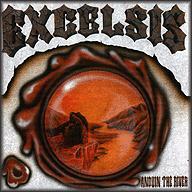 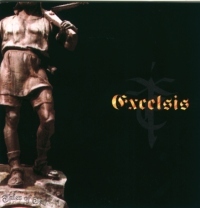 Excelsis have always gone their own way. 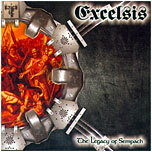 Since 1997 they have been playing their metal, which they enrich with untypical instruments such as alphorn, “Bäsechlopfe” or “Dachchänneli”. 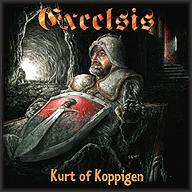 The result is "helvetic folk power metal".